Here is the topic about, how you can use 2 Whatsapp account on a mobile phone. As you know you can use only one whatsapp account on a smartphone, if you are using 2 whatsapp numbers and you have one Android phone, then this topic will help you to use 2 whatsapp account on a single Android smartphone. In this way you can also use multi accounts for Facebook & Gmail etc. just follow the details given below and you will able to use dual whatsapp account in one Android smartphone. For this you need to install on phone a whatsapp application and Parallel Space application, which can find on Google Play Store. 1) First download and install Whatsapp application from Play Store and use one phone number on this. 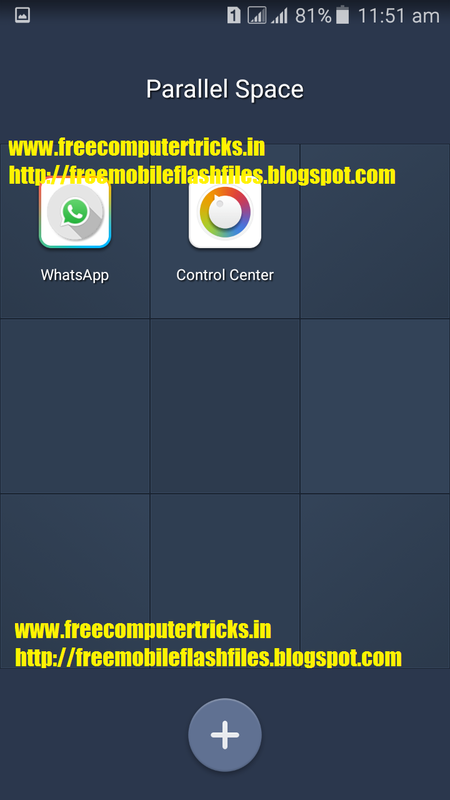 Parallel Space For Multi accounts - whatsapp, Facebook etc. 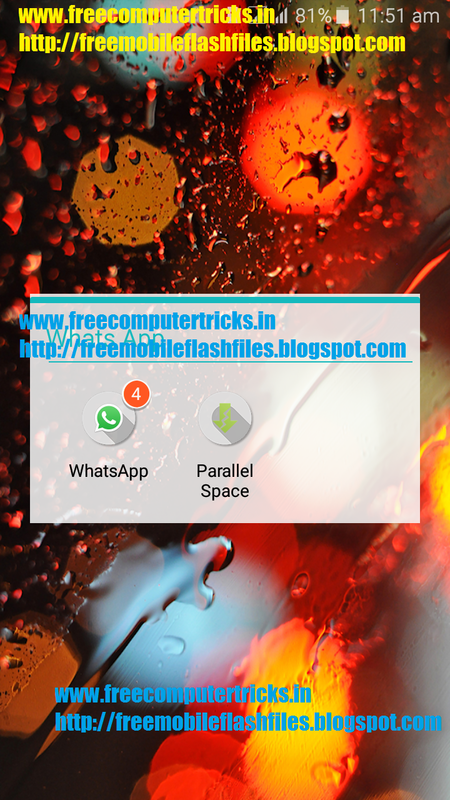 2) Then now for the second one, download and install Parallel Space-Multi Accounts from Google Play Store, now open the app and select whatsapp to use multi accounts and use the second number to use whats app. In this way you can also use 2 Facebook account on a phone, So now use Multi accounts on a single Android smartphone and enjoy.